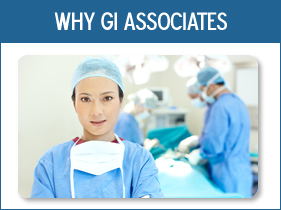 At GI Associates of Chicago, our patients have always come first. In 2011, we tore down our Oak Lawn office to its foundations, so we could build a new facility in order to better serve our patients. Today, our new office is open and providing a welcoming and comfortable environment for our patients and their loved ones. Our new offices include a complete endoscopic facility, making it possible for us to do over 90% of our procedures completely onsite. Our new state of the art technology equipment is completely high-definition, offering higher accuracy in imaging and helping our physicians make more accurate diagnostic decisions. Our anesthetists use an anesthesia that is completely effective during surgery, but keep the patient sedated for less time, allowing for faster recovery time. Personalized service in a safe environment accredited by The Joint Commission that certifies only facilities with the highest standard of care. 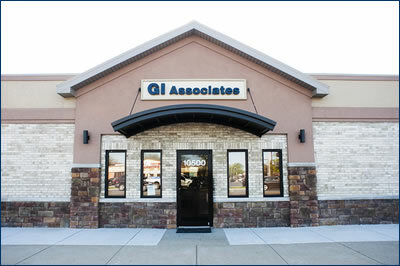 Our offices are located on Cicero between 103rd & 107th streets in Oak Lawn. 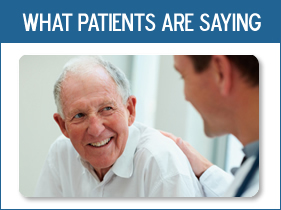 We welcome new & current patients alike! Feel free to either email us through the form to the right, or call us at 708.424.1202 in order to get more information or schedule an appointment. We look forward to hearing from you!